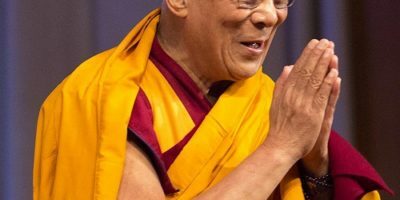 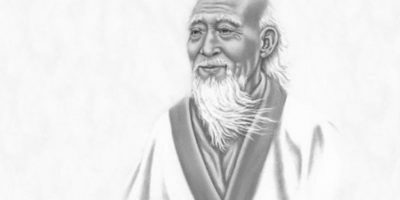 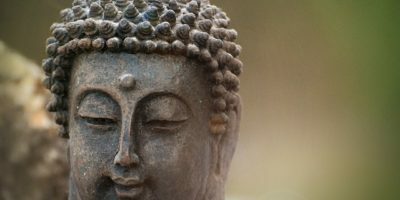 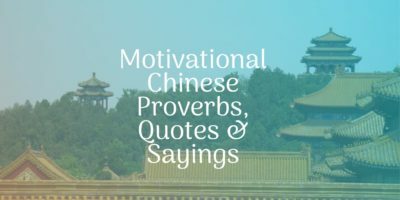 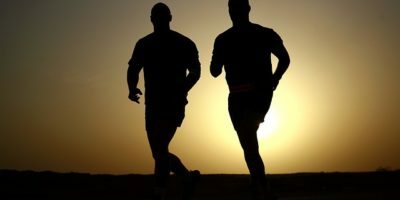 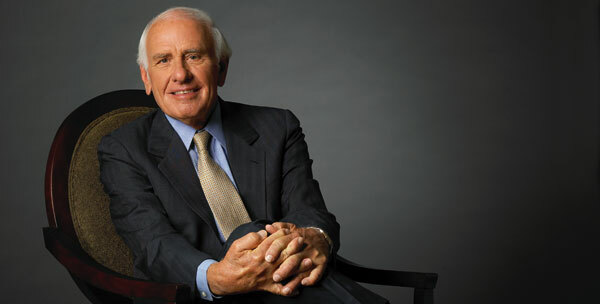 Here are 28 highly inspirational Jim Rohn quotes that will change your life. 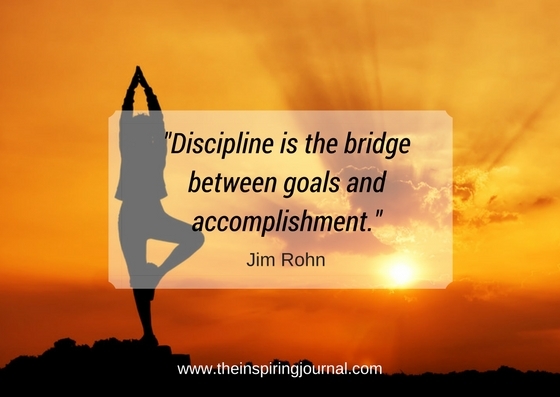 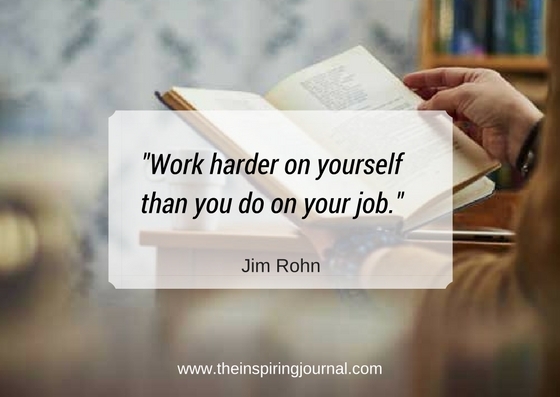 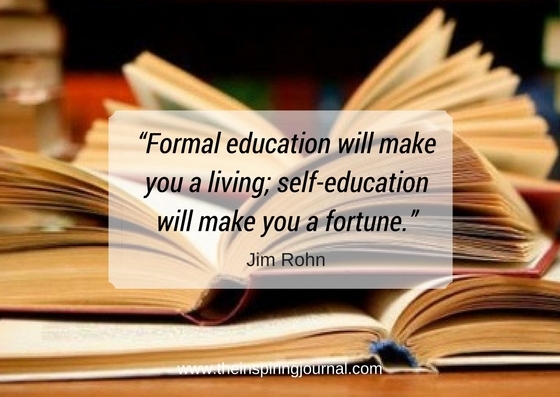 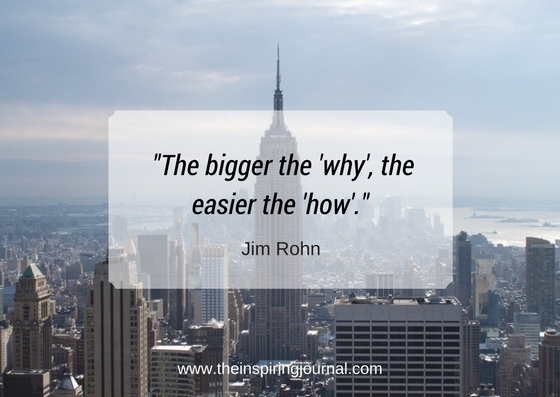 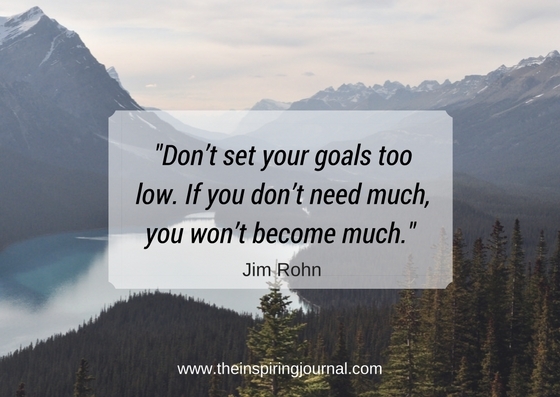 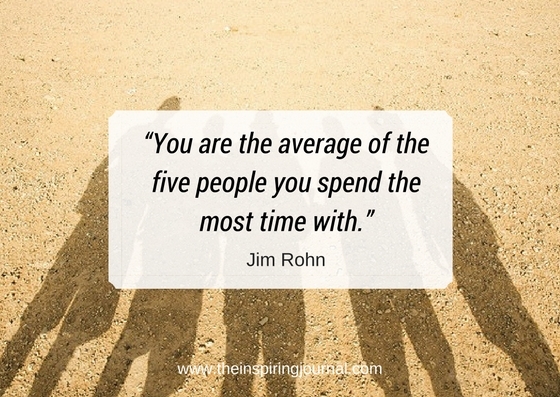 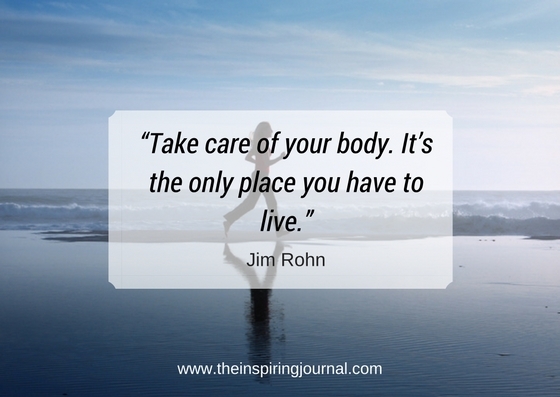 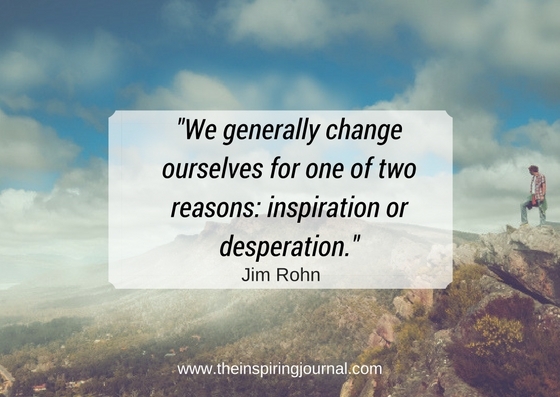 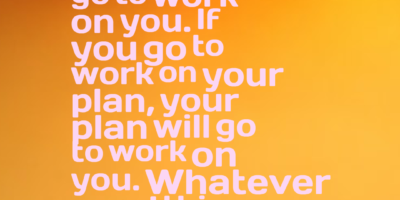 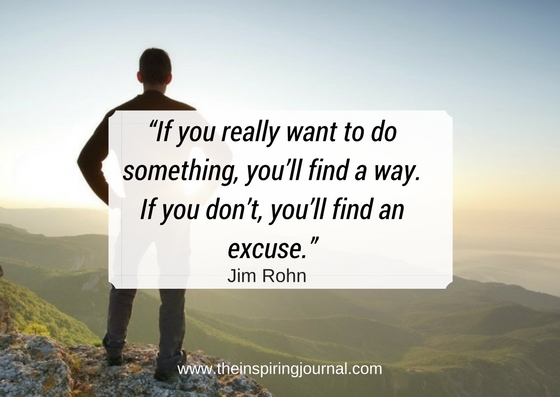 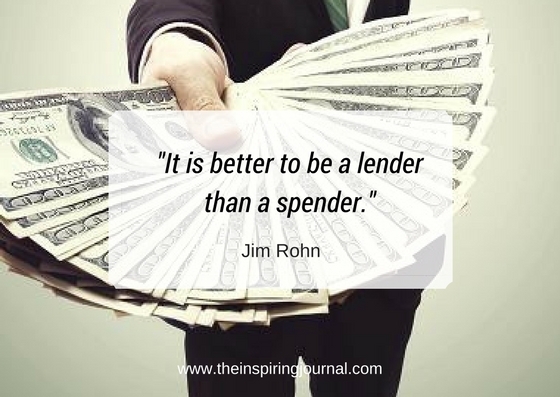 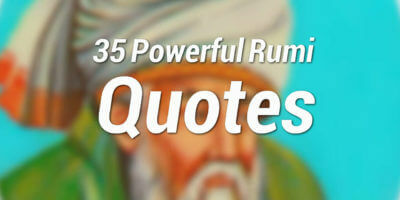 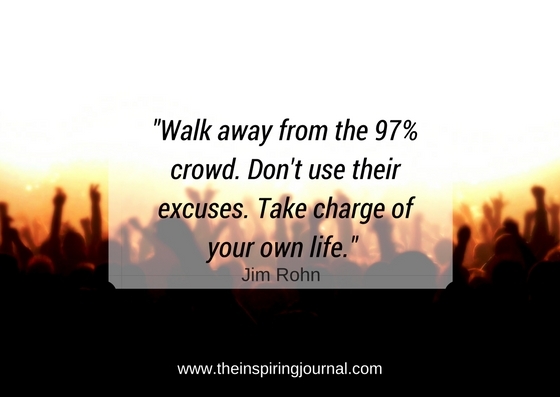 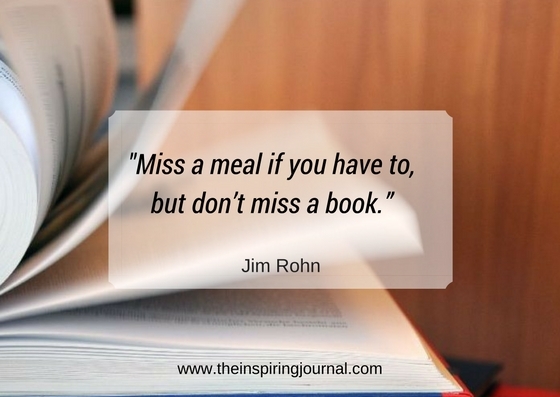 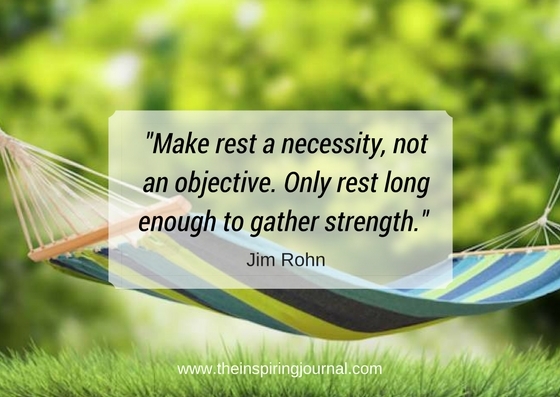 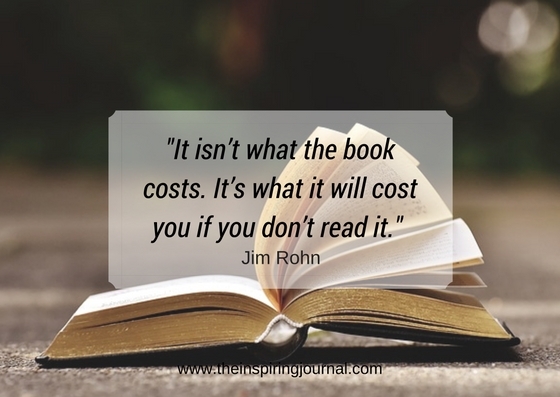 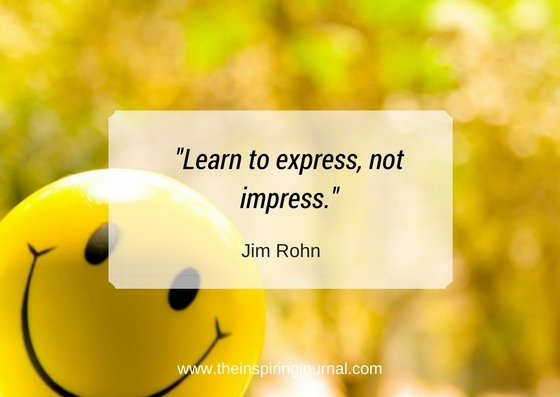 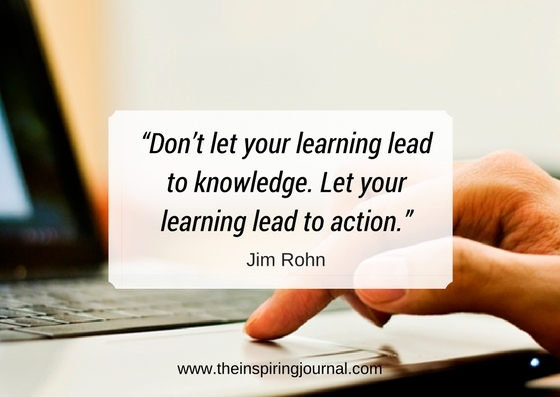 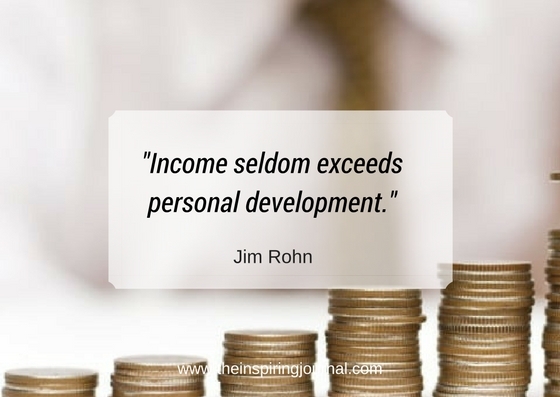 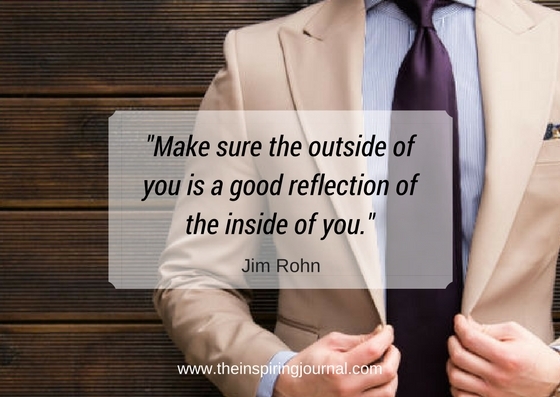 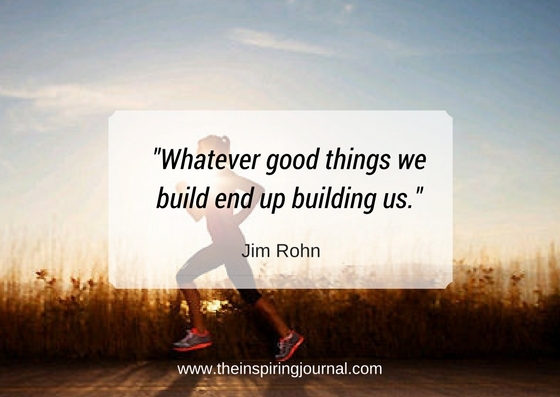 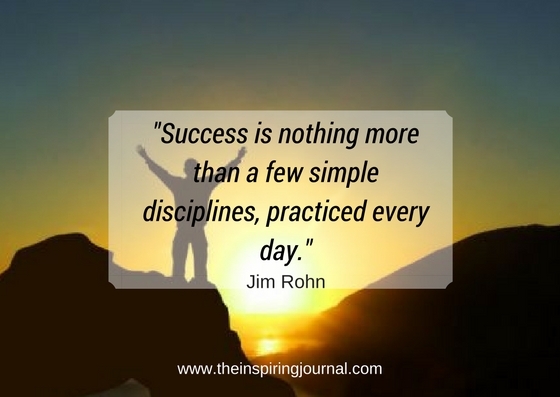 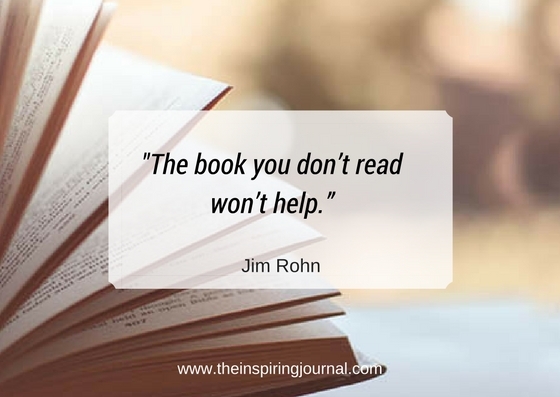 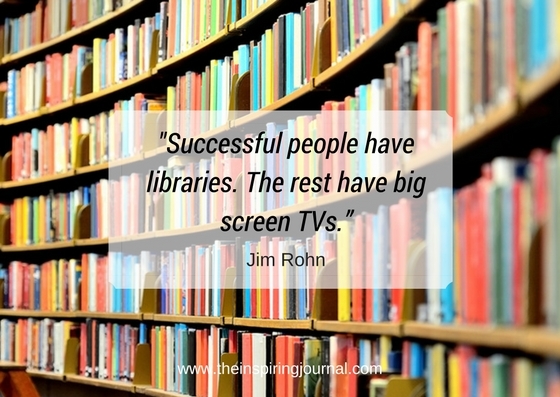 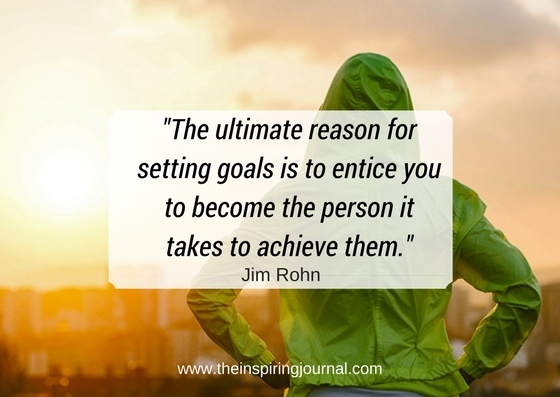 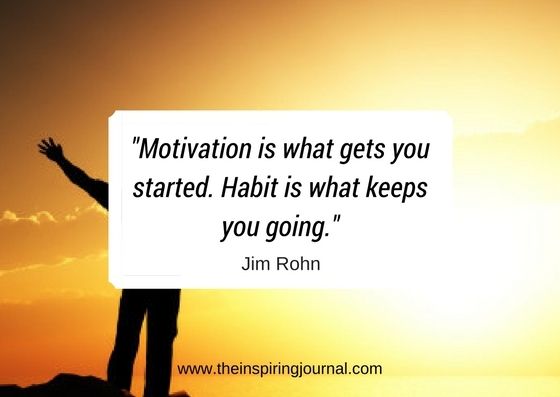 What’s your favorite Jim Rohn quote? 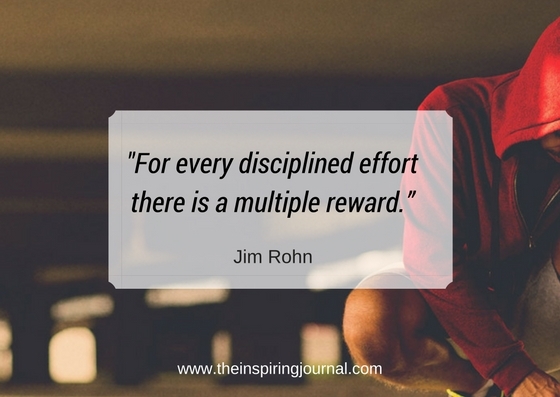 Please share in the comment section below.